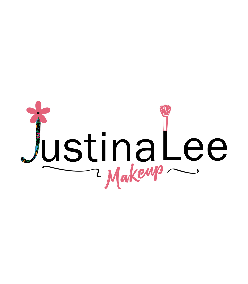 With over 20 years experience in the fashion makeup industry since 1994, Justina Lee has enjoyed various successes as a professional makeup artist. Her talents are constantly in demand by major fashion & wedding magazines, photographers and even as a personal makeup artist for various celebrities. She is also an honouree for Spirit of Enterprise 2006. -Awarded as the TOP 100 Inspired Women from cozycot by Singtel in 2011. -Interviewed & appeared on SIMPLY HER Magazine in their March 2007 issue. -Appeared on the Kids Central TV programme "Jobs for Juniors"
-Appeared as a guest speaker in Channel U's programme,"CROSSFIRE"